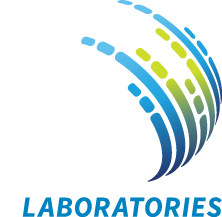 Cecilia G. Carvalhaes, M.D., Ph.D.
Dr. Cecilia Carvalhaes recently joined JMI Laboratories (2018) to be the laboratory director for bacterial and fungal clinical studies. Dr. Carvalhaes is also involved in new drug development studies and national and global antimicrobial surveillance programs. Her work encompasses scientific research, data analysis and medical writing, including preparation of abstracts/posters for scientific meetings and manuscripts for submission to peer-reviewed journals. Prior to her position with JMI Laboratories, Dr. Carvalhaes was a Professor at the Albert Einstein School of Medicine, São Paulo, Brazil, and Medical Coordinator of the Clinical Microbiology Section at the Laboratory Medicine division of the Federal University of São Paulo and at the Hospital do Coração (HCor), São Paulo, Brazil, directing clinical microbiology diagnostic tests, preparation of antimicrobial susceptibility reports, collaborating with hospital epidemiology and infection control teams, as well as, infectious diseases researchers. She has been serving as an ad hoc reviewer for microbiology and infectious disease journals, including Journal of Antimicrobial Chemotherapy, Antimicrobial Agents and Chemotherapy, International Journal of Antimicrobial Agents, Journal of Medical Microbiology, and Journal of Global Antimicrobial Resistance. 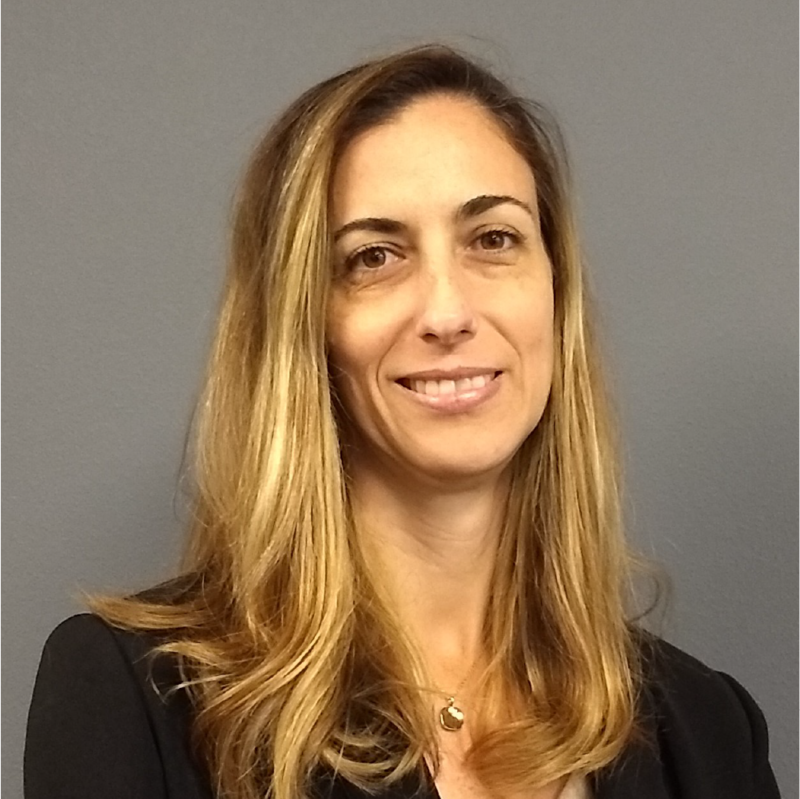 Dr. Carvalhaes completed her medical school training and residency in Clinical Pathology at the Federal University of São Paulo (UNIFESP), São Paulo, Brazil (1996-2004), and then joined the Infectious Disease division for a fellowship (Master degree, 2007) in Infectious Diseases. Her international fellowship started in 2010 when Dr. Carvalhaes trained in Clinical Microbiology at the Marqués de Valdecilla University Hospital in Santander, Spain with Professor Luis Martinez-Martinez in collaboration with Professor Ana Cristina Gales, Brazil. After completing the Ph.D. program in December 2014, Dr. Carvalhaes achieved the positions of Medical Coordinator of the Clinical Microbiology Sections at the UNIFESP and at Hospital do Coração (HCor) and Professor of Medicine (Host & Defense – Immunology, Microbiology and Infectious Diseases) at the Albert Einstein School of Medicine, São Paulo, Brazil.